It's time to think about some 4-wheel fun! What could make this trail season better? How about some serious savings on all year end models? We do have delivery options available! These models are limited, and these offers are subject to change, so give us a call today or stop in and check out the selection! We have great deals on all Honda Ranchers, Honda Foreman, and Honda Rincons! All 2019 models must go, call today before it's too late! 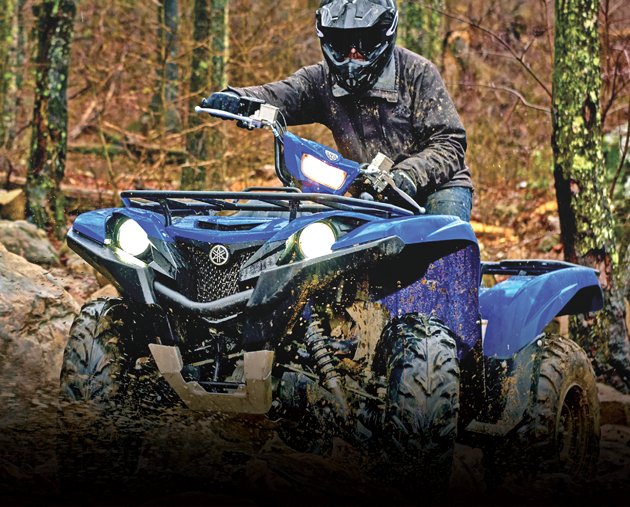 Get out and enjoy the trails on a Polaris Sportman 570, Sportsman 850, or a Sportsman 450! Best deals of the season are going on now - stop in today! 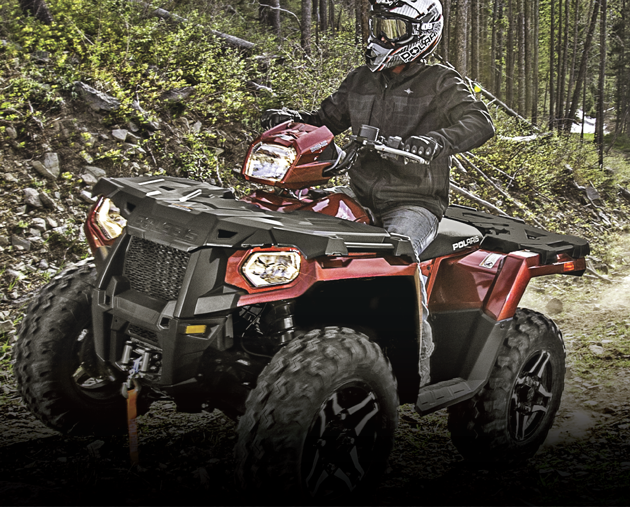 All Yamaha Grizzly's and Yamaha Kodiak models are on sale NOW! Huge rebates -plus- low financing, what could be better? 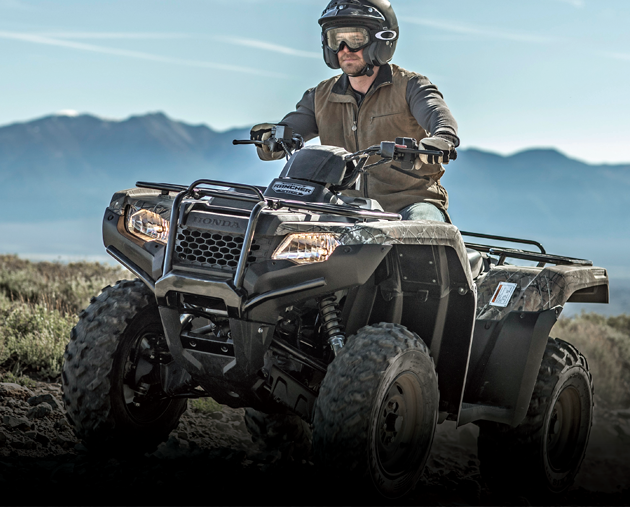 Visit our showroom to see several ATV models in person. Have Questions About Shipping, Financing, or Trades? Our staff is here with the answers! Please fill out the form below and our sales team will reach out to you shortly.